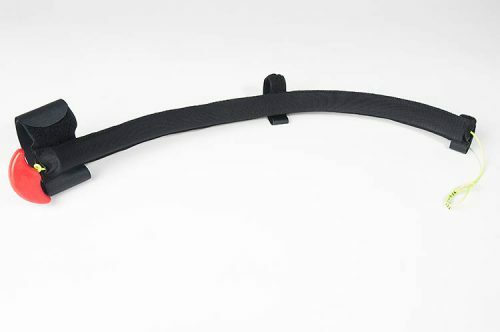 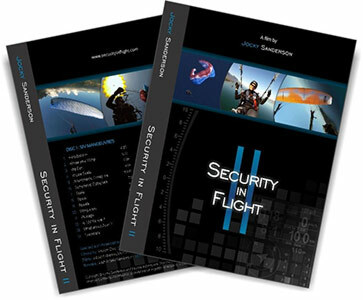 View cart “Security In Flight” has been added to your cart. 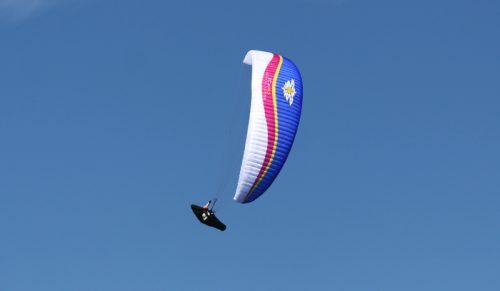 Dennis Pagen has been writing about sport aviation–hang gliding, paragliding and ultralights–since 1975. 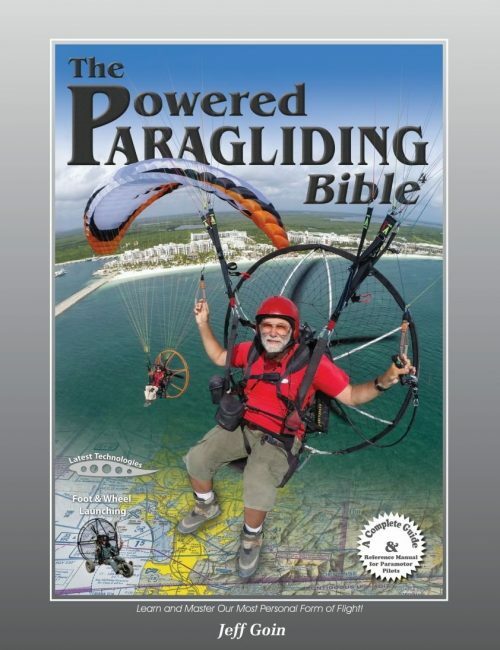 He has written twelve books and over 400 articles in trade magazines, all related to flying for fun. 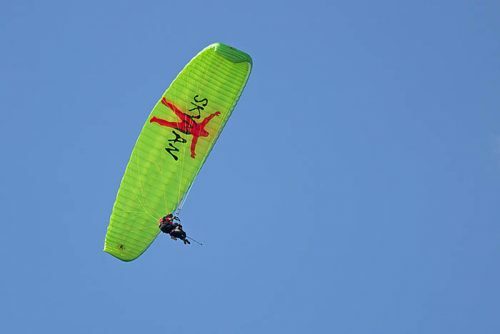 There doesn’t seem to be an end to this activity, for as sports continue to evolve, new techniques and experiences demand definition. 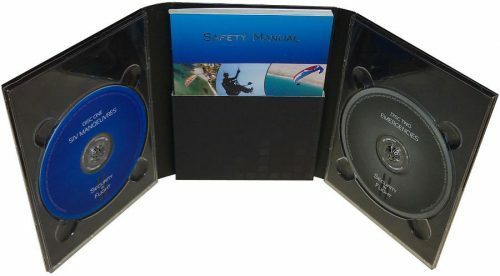 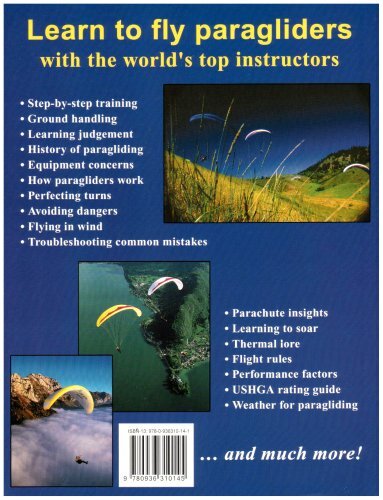 The updated version of this book has become the standard paragliding training manual around the world. 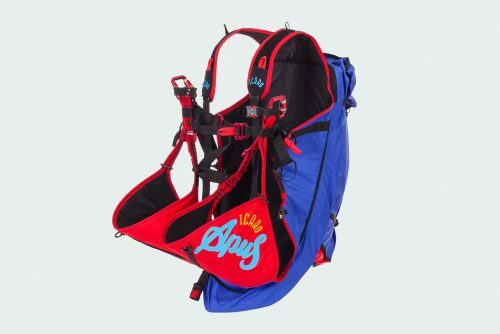 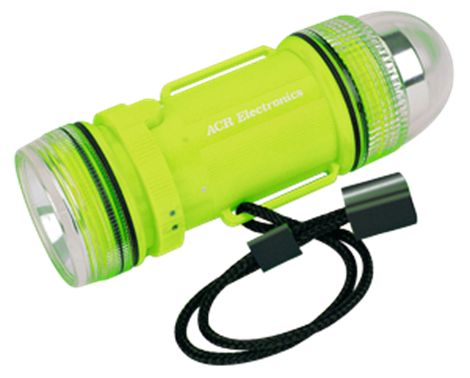 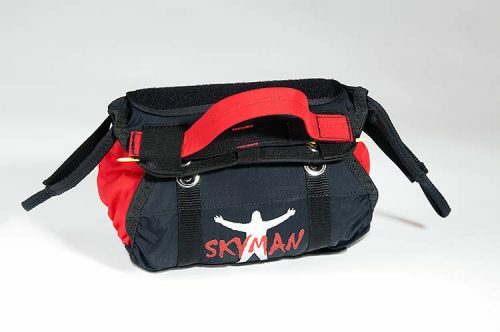 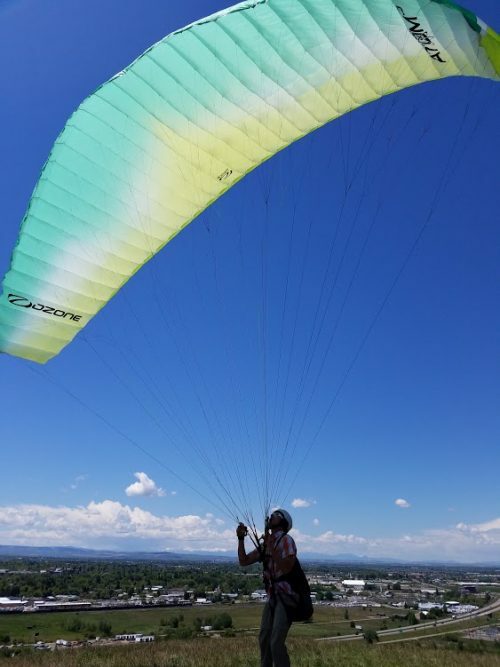 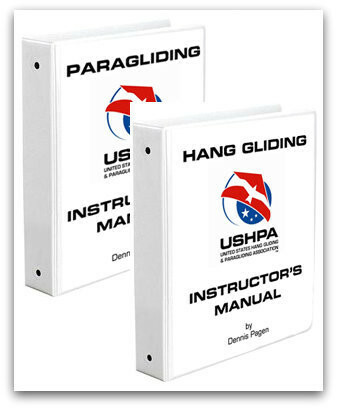 It presents a detailed step-by-step training method with the latest techniques and follows the United States Hang Gliding and Paragliding Association (USHPA) training program. 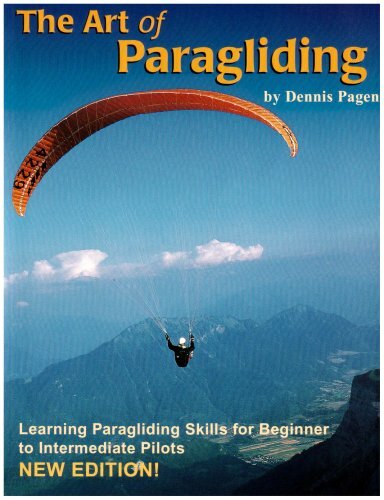 Whether you are new to paragliding or wish to take a refresher course to polish your skills, this book is sure to provide a goldmine of information.